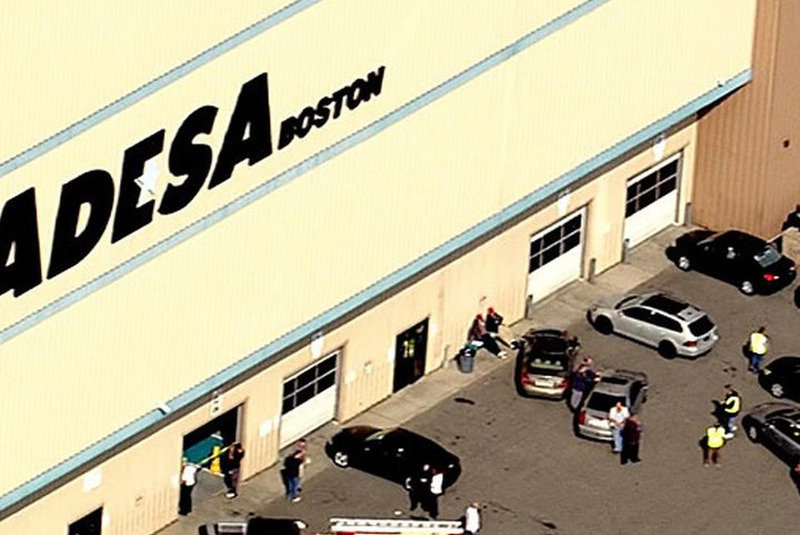 Can you spot the EVs? 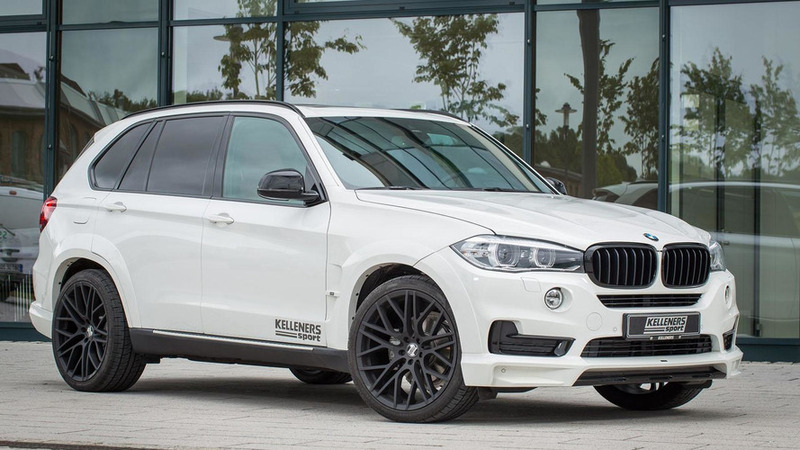 Manhart Performance has introduced an upgrade kit for the latest BMW X5 M high-performance SAV. 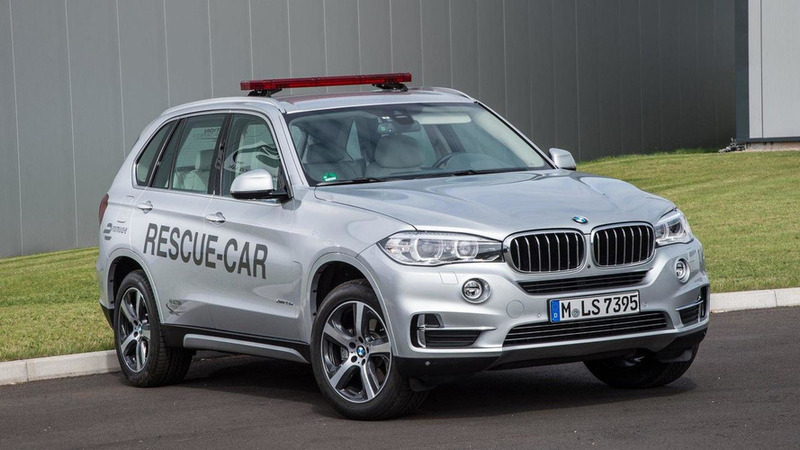 BMW has unveiled the new X5 xDrive40e rescue vehicle for the 2015 / 2016 Formula E season. 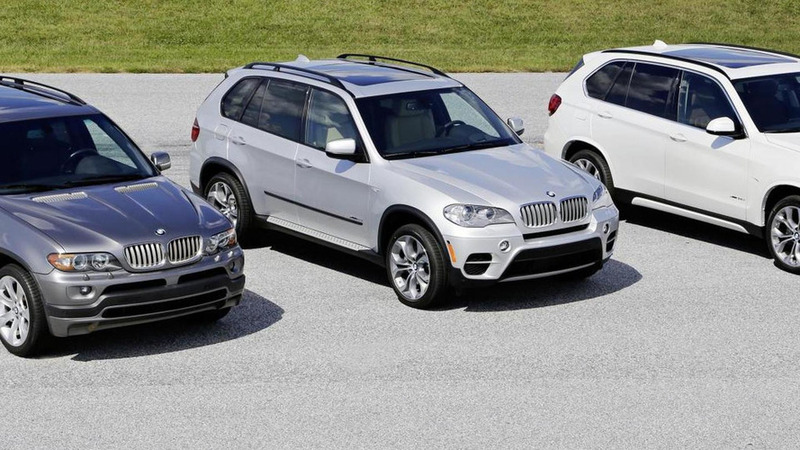 BMW is celebrating the 15th anniversary of the X5 by taking a look back at the popular model. 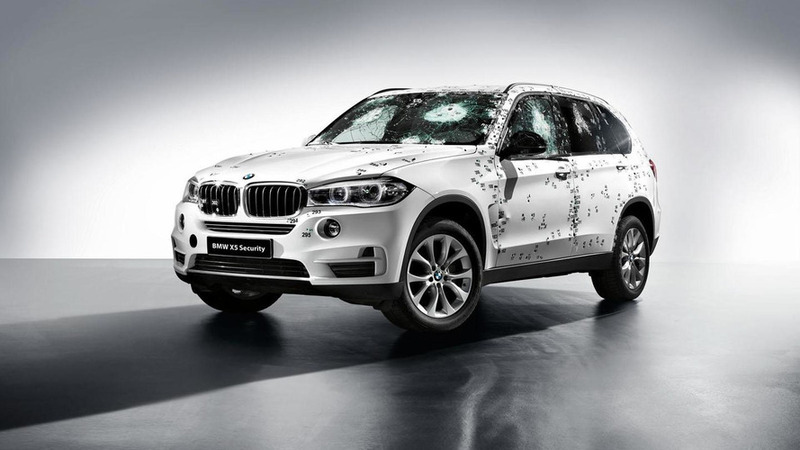 BMW has released a new promotional video that highlights the Concept X5 eDrive. 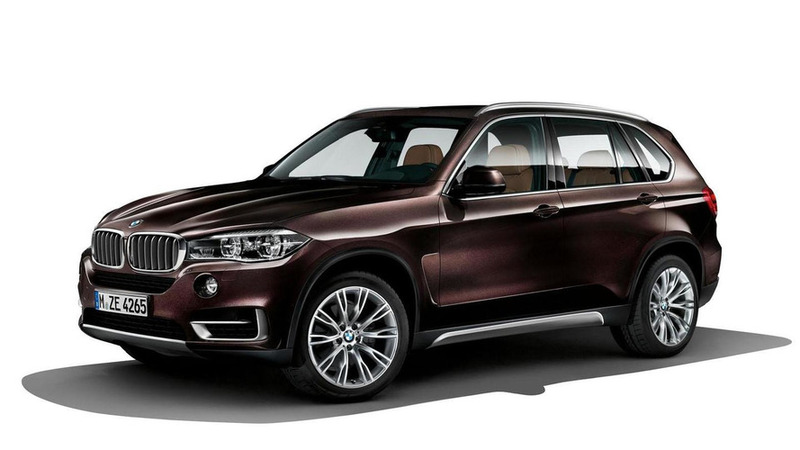 Kelleners Sport has introduced their new tuning program for the BMW X5. 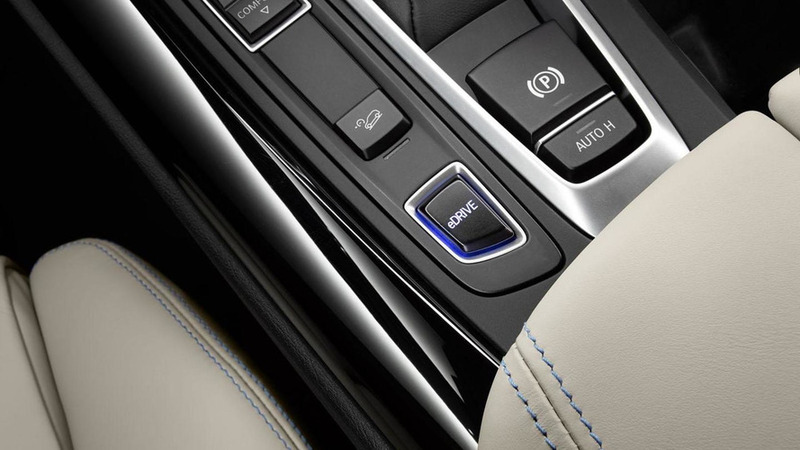 It features a variety of styling and performance upgrades. 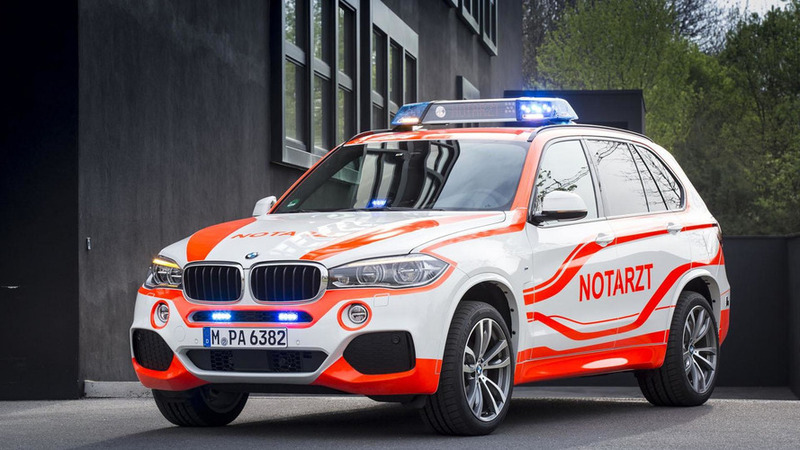 BMW has unveiled their lineup of emergency vehicles for RETTmobil 2014. 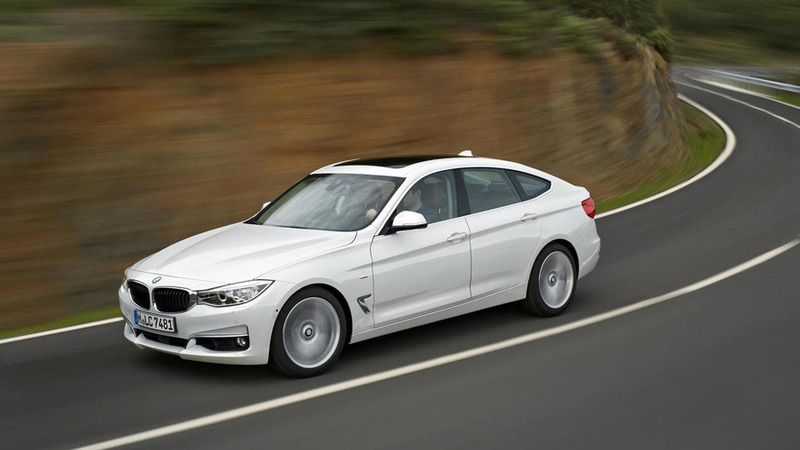 The company will showcase everything from a R 1200 RT motorcycle to a paramedic version of the M235i Coupe. 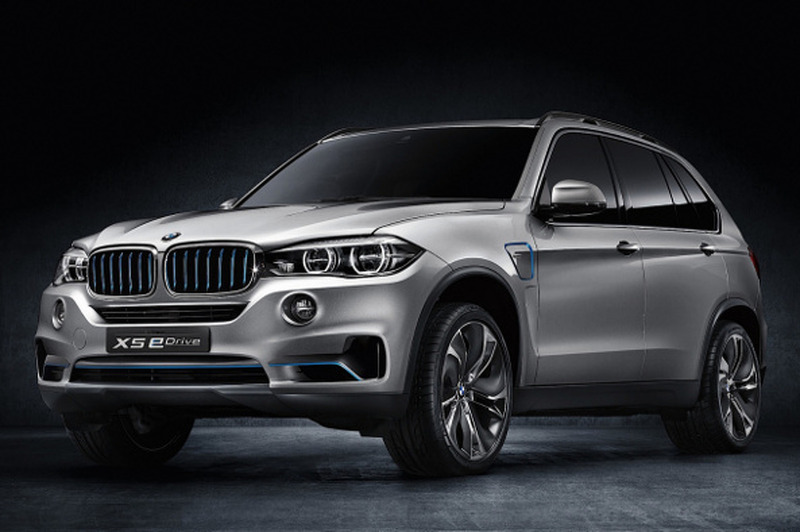 BMW has unveiled the updated Concept X5 eDrive, ahead of its debut at the New York Auto Show. 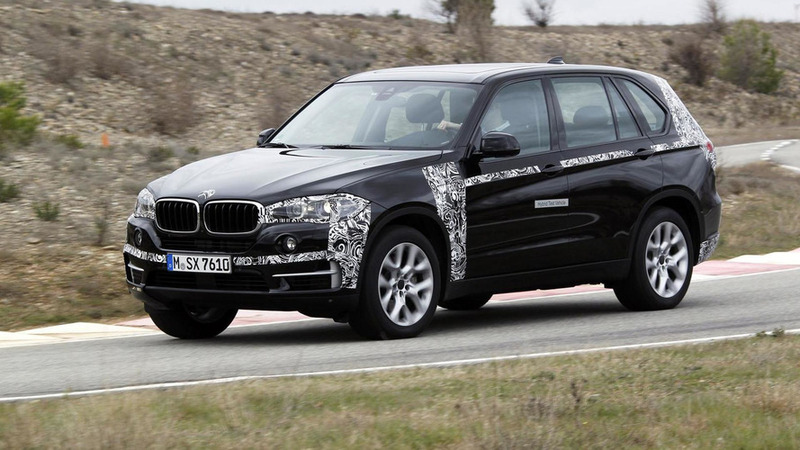 BMW has announced plans to offer an X5 plug-in hybrid. It will feature a TwinPower Turbo four-cylinder petrol engine, an electric motor and an xDrive all-wheel drive system. 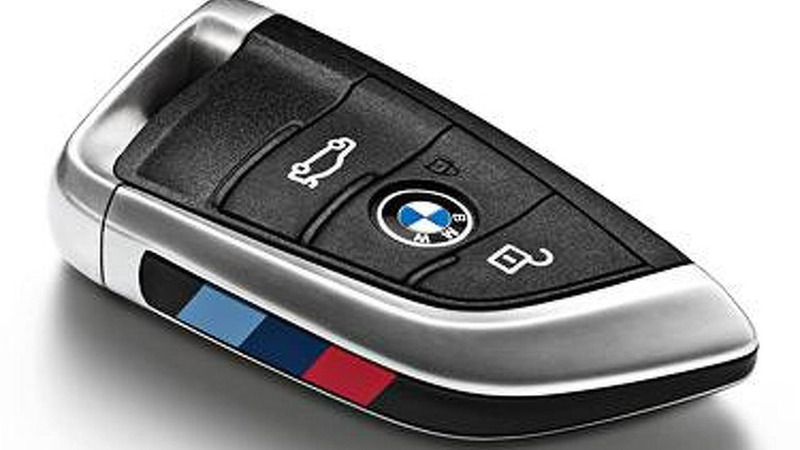 BMW has introduced their range of Individual accessories for the 2014 X5. 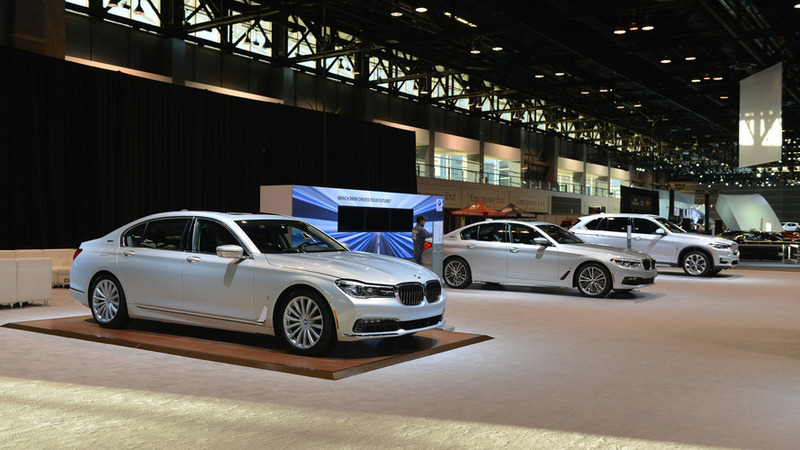 Notable highlights include exclusive paint, premium Merino leather upholstery and special trim. 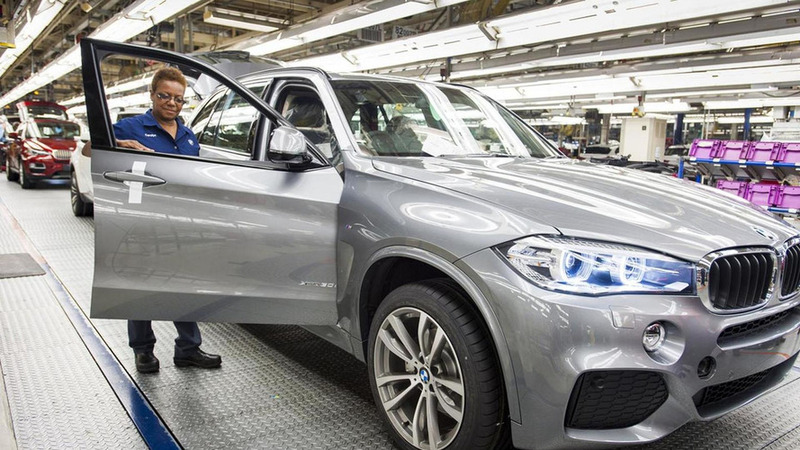 The first 2014 BMW X5 has rolled off the assembly line in Spartanburg, South Carolina. 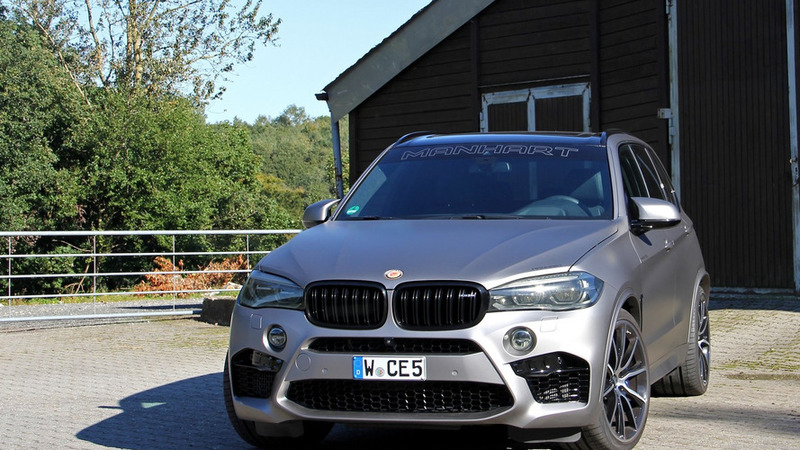 It was an X5 M50d which is destined for a European dealer. 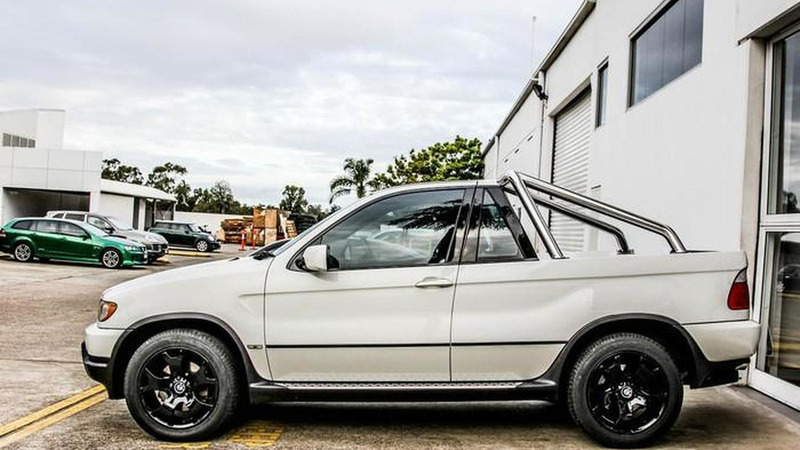 A BMW dealership in Australia transformed a first-gen pre-facelift X5 (E53) into pickup. 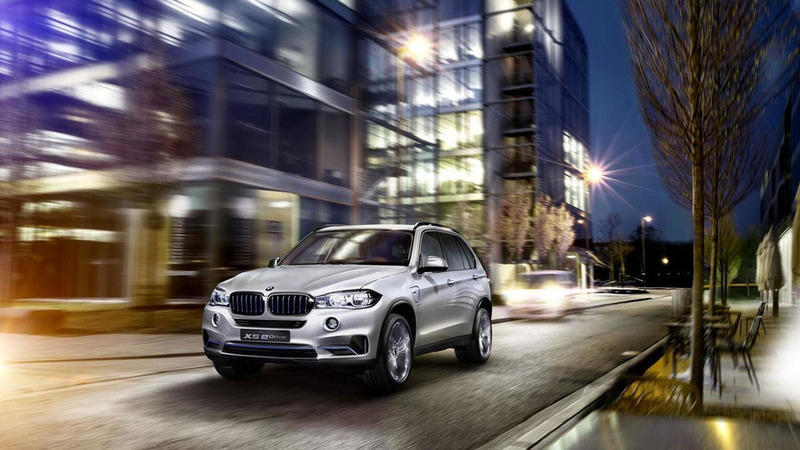 BMW has released an additional video showcasing the recently introduced 2014 X5 which will go on sale in November.